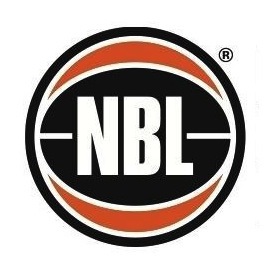 The NBL brings the 3x3 Big Hustle to Darwin this weekend and there is still time to enter. In consultation with its Constituent Association Members, Basketball Australia has introduced a new Courtsiding Policy as part of its National Integrity Framework. 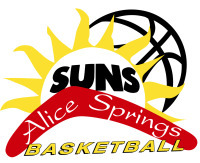 Rising Stars Basketball is back and ready for action, starting Season 4 of hoops for all abilities participants. DARWIN’S ABBY CUBILLO A WORLD CHAMPION!!!!! ABBY CUBILLO – AN AUSSIE SAPHIRE!!!!!!!! Aussie Hoops is coming to a Centre near you! 5-10 year olds is starting in Term 3. 2015 FIBA Oceania Championships in Melbourne on Saturday August 15 2015. 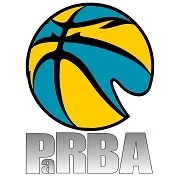 PaRBA Website Up and Running !